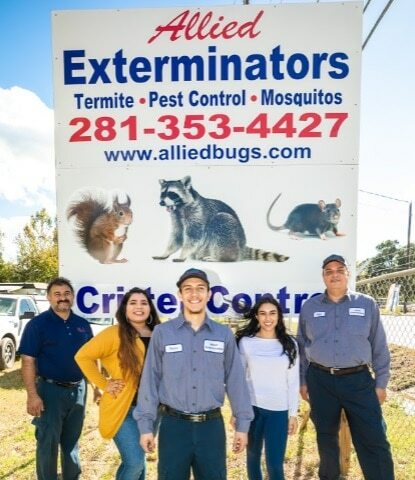 Get in touch with the experts at Allied Exterminators to rid your house of the most annoying bugs and pests that have decided to find a home in your house or place of business. With Our 100% Satisfaction Guarantee! Select the Service Plan that is right for you. We offer a complete range of services to meet the unique needs of North Houston homeowners. Call 281-353-4427 to talk to our friendly staff to request your Free Estimate. We offer extensive services to protect your home and family. We recommend taking action to guard against bothersome mosquitoes. Allied Exterminators specialists to effectively remove these pests from your home. Our Services Include: Termite Treatment, Pest Solutions, Critter & Rodent Control, Carpenter Ants, Mosquitoes, Cockroaches, Fire Ants, Spiders, Moths, Fleas & More. 100% Guaranteed: We offer solutions to both home and businesses with over 50 years of experience serving Spring. How can we can help you with your pest problems. All of the interior and exterior services you need for a pest-free home. 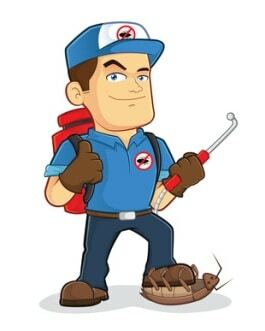 Our skilled technicians understand the special requirements of effectively controlling and exterminating pests, including roaches, ants, fleas, ticks, spiders, termites, and even bed bugs. 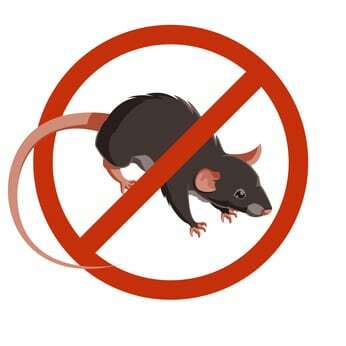 Critter Removal – Do you have unwanted pest in your attic or walls? We specialize in Animal Removal and Wildlife Pest Control. Save your home from rodents: Get Rid of Mice – This time of year is when rodents like mice and rats seek shelter in places like your home or business. We can stop them. Ant Control Solutions – rid your property of infestations with the help of your local Allied Exterminators team. Spraying for Mosquitoes – Take back control of your yard this summer with our monthly mosquito spraying for outdoor mosquito control. Squirrel Removal Solutions – Allied Exterminators are ready to get rid of Squirrels in your attic. Animal Trapping Services for Squirrels, Possums, Raccoon and Armadillos in the Northwest Houston Texas area. Complete Inside and Outside Pest Control. 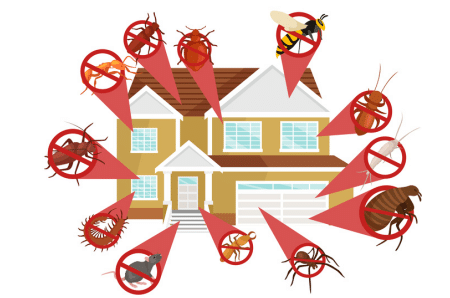 Enjoy pest-free living all year long with our comprehensive residential pest control plan to rid your home of common household pests.